Some friends and I went whale-watching in Massachusetts. 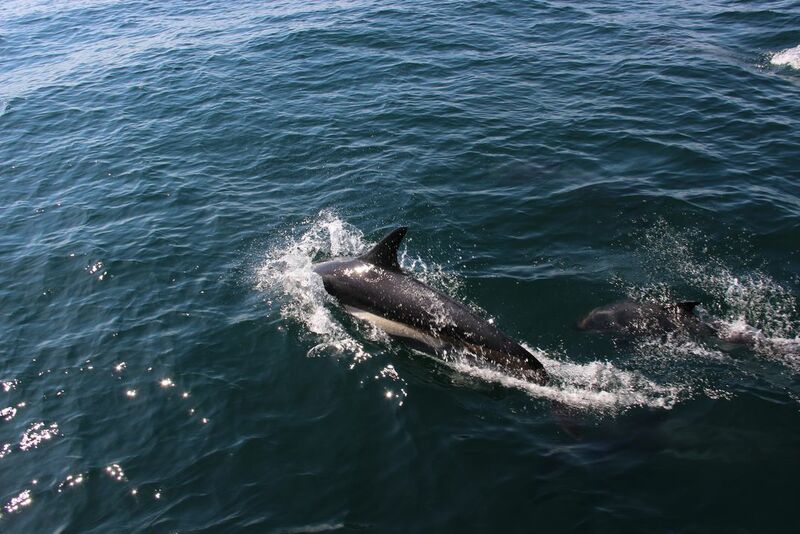 While we mostly only saw some whale spouts and none too close, we did get amazingly close to a few schools of dolphin. They swam right underneath the boat and were close enough to touch. Silvery dolphin linings indeed. Date Uploaded: Sept. 5, 2017, 11:49 p.m.